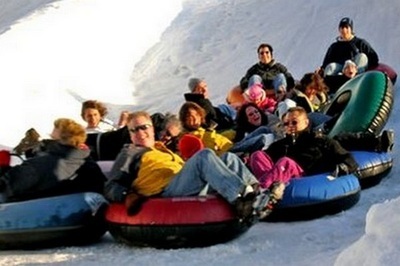 Join us on our annual day of fun fun & more fun at the Snow Valley Ski & Tubing Resort in cottage country. 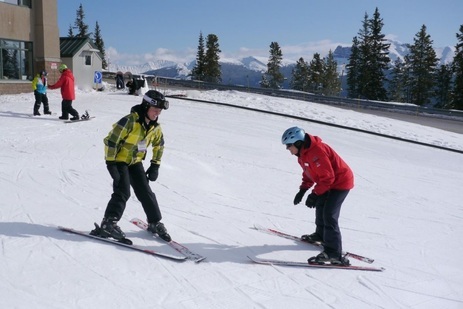 You can select from a choice of activities including snow tubing, snow shoeing, skiing, snow boarding, ski lessons with equipment rental or snowboard lessons with equipment rental. Visit to Snow Valley Resort. Approximately 4 hours of time at Snow Valley. Snow activities are extra and each activity has a different price, see details below. Here is the range of fun activities available at Snow Valley. 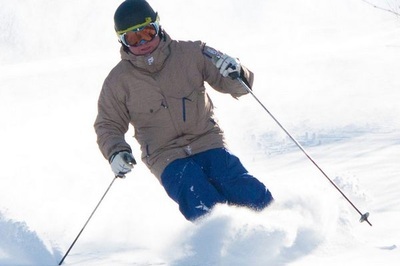 You will be able to select the activity or activities that you wish to do when you arrive at Snow Valley Resort and you will pay for your chosen activities at the resort. **Please note that you will need to sign a liability waiver form at the resort prior to undertaking any activities. ** Please also note that you will need a driver's licence or other government issued photo ID to rent any equipment. 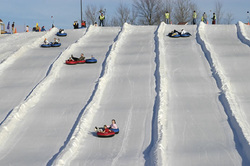 Snow Tubing -- A pack of 5 snow tubing tickets allow you to use the snow tubing lift and come down the slopes 5 times. $20 + HST. 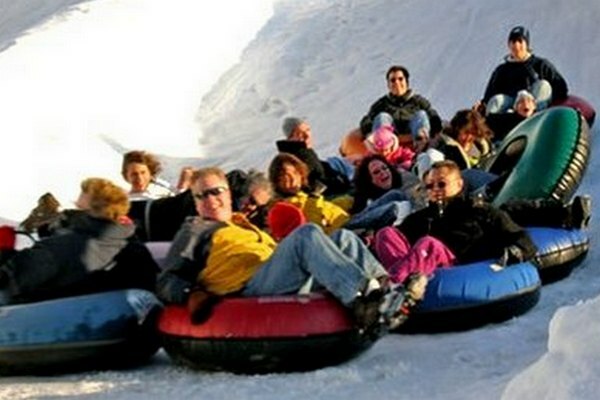 Extra snow tubing tickets $5 + HST each. Ski or Snowboarding -- Lift ticket only. You have your own ski or snowboard equipment. $49 + HST. Children 2 and older are welcome on this tour. Price is the same as adults. Full refund if cancellation received at least 14 days before departure. Sorry but no refunds if cancellation is received less than 14 days before departure. We stop for a late breakfast/early lunch at a highway rest area at approximtely 11:00 AM on the way to Snow Valley. We stop for an afternoon break at a highway rest area at approximately 4:30 PM on our way back to Toronto. You are welcome to purchase something from one of the food outlets or bring your own snacks/meal and eat it at the service area. Snow Valley also has two dining areas, one in the main chalet at the resort and one in the dining room building directly across from the main chalet. 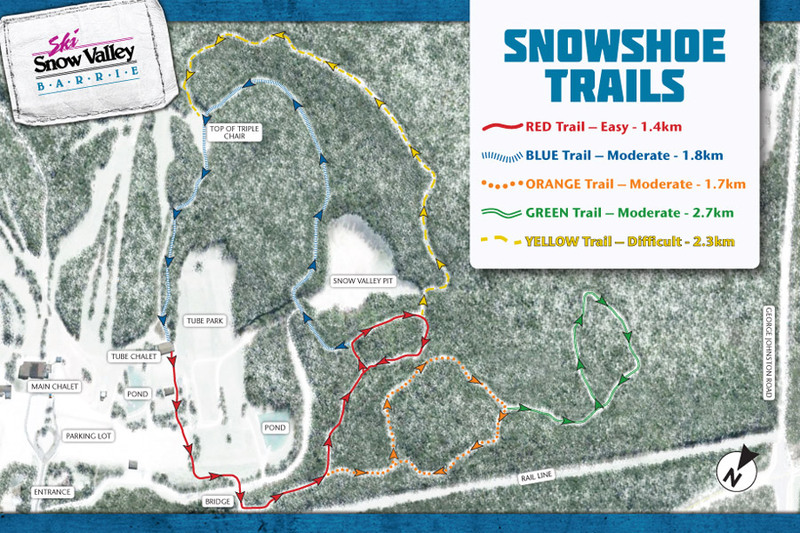 Snow Valley Ski Resort is the complete snow fun package: 19 ski and snowboard runs, 9 tubing runs, 14 km of show shoeing trails, 9 chair lifts, 2 new tubing lifts and the ski chalet. Whatever your interest, this resort has something for everyone. A pack of 5 downhill runs is $20 + HST. If you're having so much fun that you want to go downhill more than 5 times, you can purchase additional tickets on site for $5 + HST each or purchase another 5-pack for an additional $20. 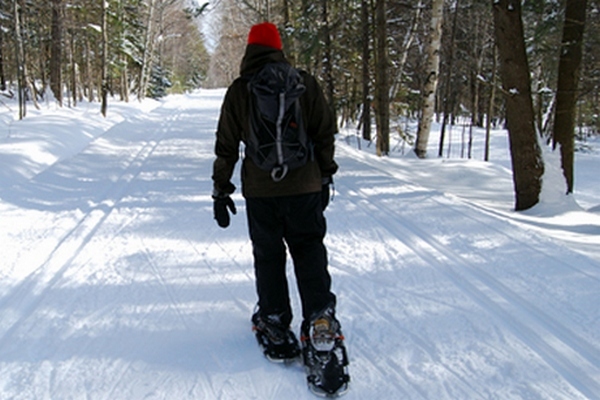 If you have your own snowshoes, the cost of this option is only $7 + HST for the trail pass. If you wish to rent snowshoes, the cost of this option is $16 + HST which includes the equipment rental and trail pass. 1 hour ski lift ticket. You will need to bring your own snow pants, jacket, gloves and hat. Outer clothing can be rented for an extra cost if required. ​Cost of this package is $83 + HST. You will need to bring your own snow pants, jacket, gloves and hat. Outer clothing can be rented for an extra cost, if required.